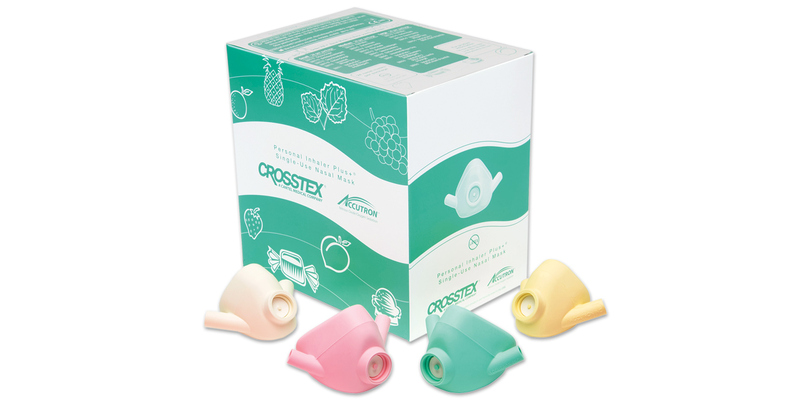 Colorful, scented, single patient use nasal masks that give your patients reliable, comfortable high-quality N2O delivery. Certified latex-free. Contains: 8 ea. outlaw orange, sassy strawberry, and birthday bubblegum scents. Contains: 8 ea. outlaw orange, pina colada, and french vanilla scents. Contains: 8 ea. fresh mint, perfect peach, and french vanilla scents.